Phira Rehm has never seen Cambodia, but the beauty of its art, people, and folklore captivate her. 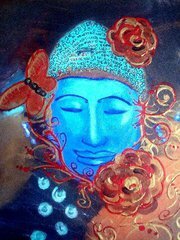 Come along as she shares her own work together with her family’s collection of Cambodian paintings, Buddha and temple figures, and shares her struggle to find understanding and place somewhere between two cultures.There will be feasts for the eyes, ears and mind including wonderful art, food and local musicians playing traditional Cambodia music. The show will continue at UROC through September 14, 2011. 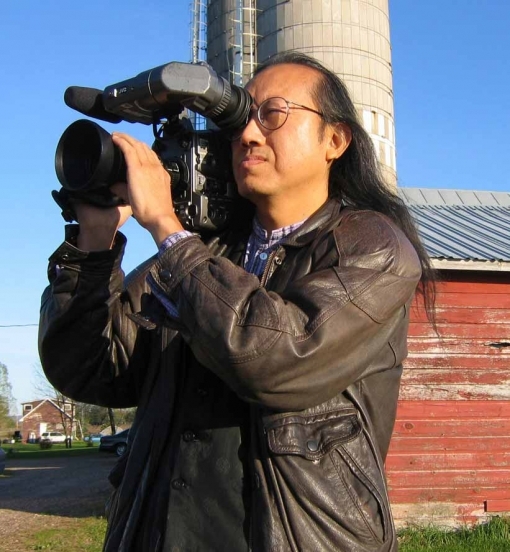 2011 Asian Pacific Islander American Spoken Word & Poetry Summit, Twin Cities! 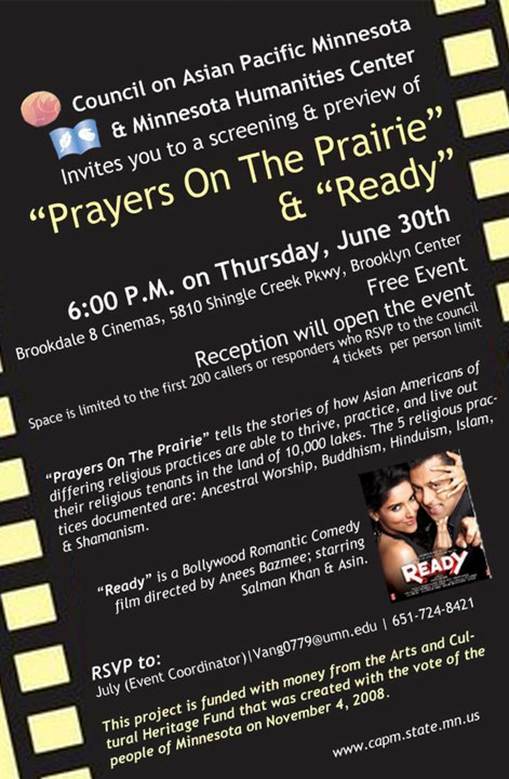 The Council on Asian Pacific Minnesotans and MN Humanities Center invites the community to the screening of “Prayers on the Prairie” – a documentary on Asian Minnesotan religious practices. Seats are limited. Please RSVP at 651-757-1740. 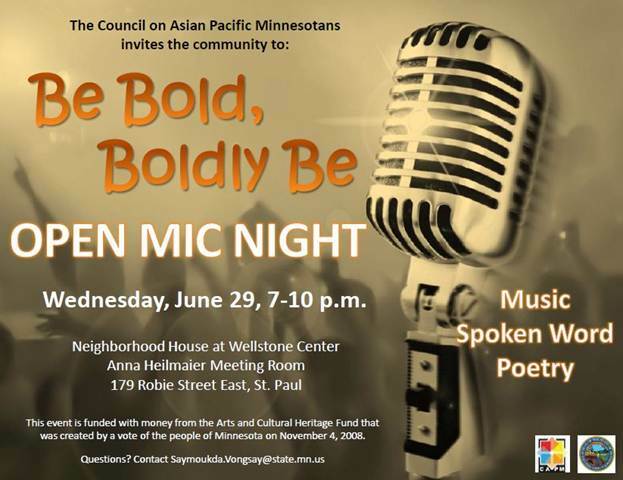 The Council on Asian Pacific Minnesotans invites the community to “Be Bold, Boldly Be”! 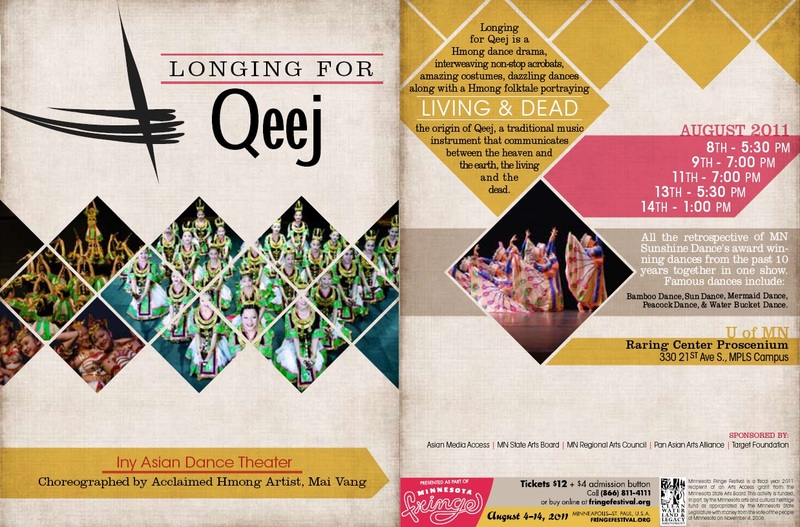 Free and open to the public – youth and teens are encouraged to attend! 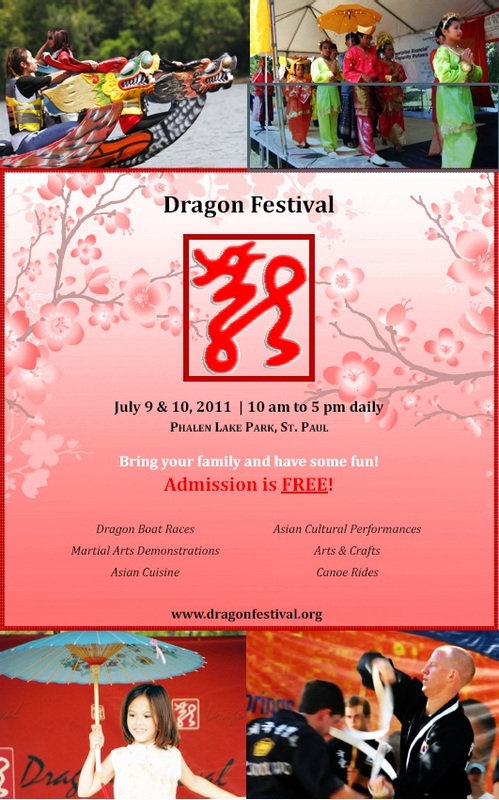 The Dragon Festival is a two day, family and community friendly event that displays Asian cultural heritage in full force, and is much looked forward by the Asian Pacific community in Minnesota. The Dragon Boat Festival is a 2,400 year old traditional festival that is based on the legend of Qu Yuan. Our community was inspired to start Twin Cities’ own Dragon Boat event after watching so many successful events in many other parts of the United States.